Click on the images below to learn more about each image. 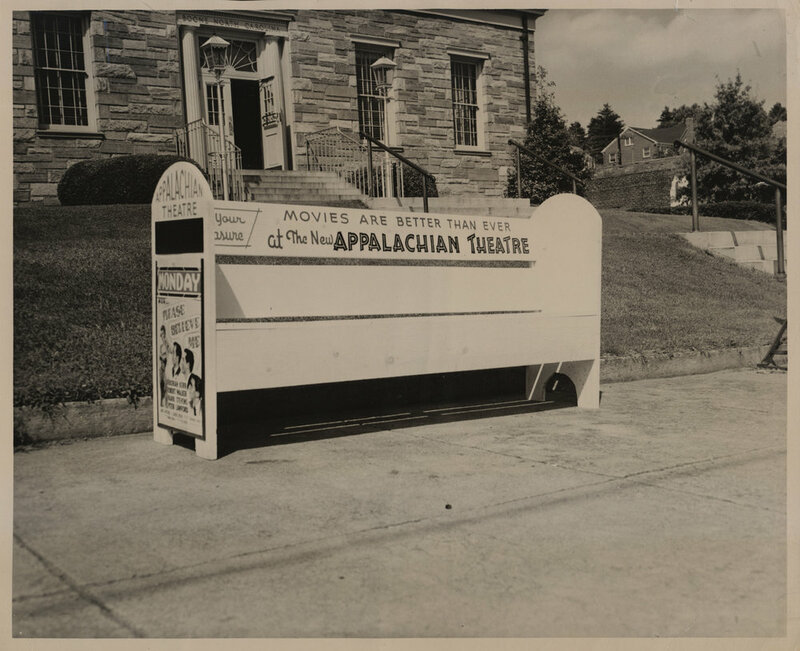 Do you have awesome images, advertisements, or artifacts related to the historic Appalachian Theatre that you want to share with us? Please email us at History@AppTheatre.org. 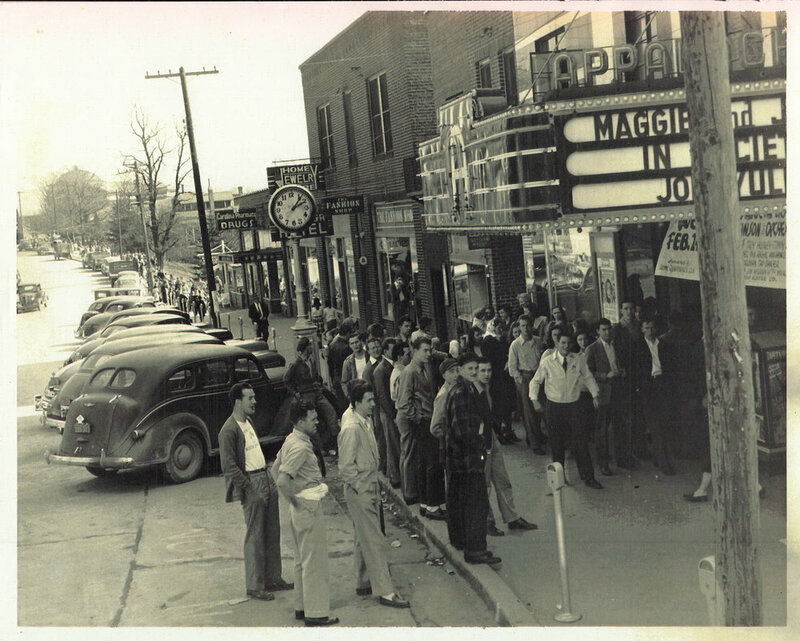 All images are protected by copyright and may not be reproduced or redistributed without permission from the Appalachian Theatre of the High Country and other rights owners. 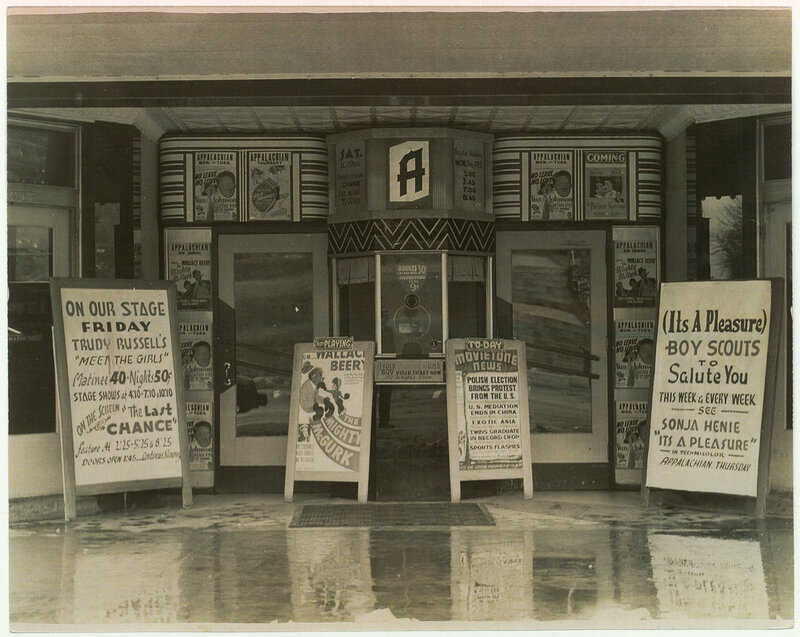 Appalachian Theatre of the High Country Collection at Digital Watauga.